Ms. History tried using the free version to send a recording longer than three minutes- it didn’t work- she had to pay for an upgrade. I say an upgrade, as their features are set on a menu, where you have to pay a certain fee for a certain feature, more for another. Hmmm. I think I am revising my review to say this is a great option ONLY if you are making your comments less than three minutes. I am still in the midst of finding a better option. Late yesterday afternoon I was visited by Ms. History teacher who was trying out quick voice to send feedback on student presentations. It all worked fine until she tried to email herself the file. 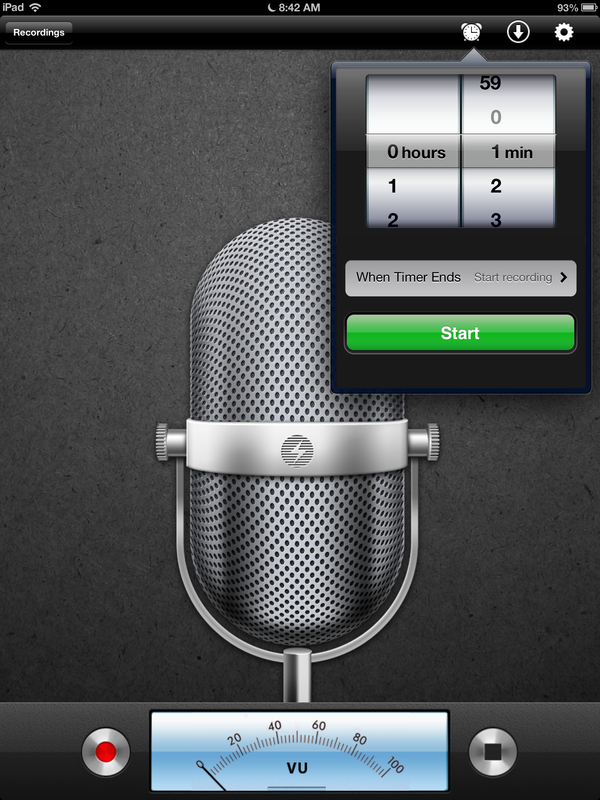 Though quick voice (free) lets you make recordings up to five minutes, it only allows you to export by email. 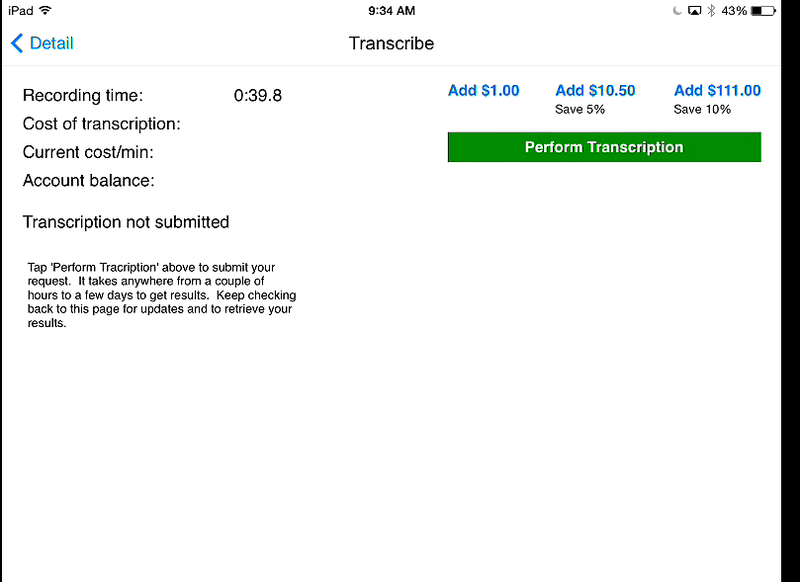 Yet a five minute audio recording is a way bigger file than email will allow you to send. Consequently, she finds herself with some feedback she has no good way to give to the students. 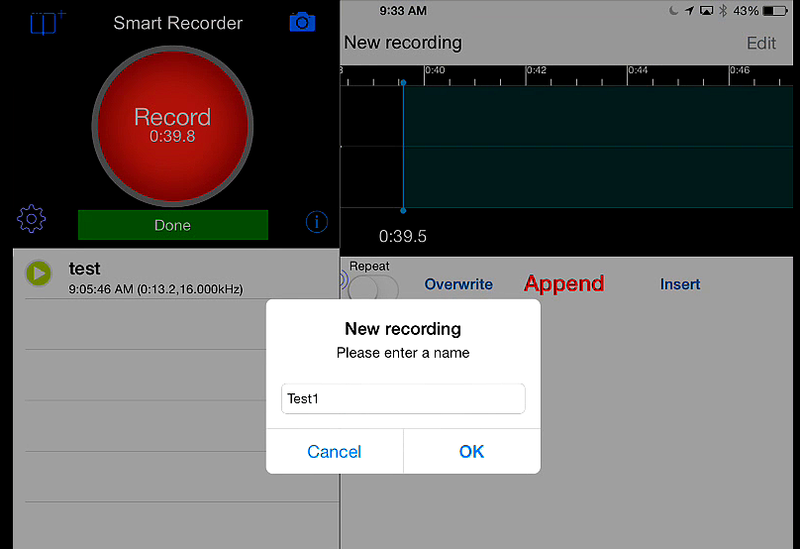 My mission: find a free voice recorder with a user-friendly interface that allows different export options. 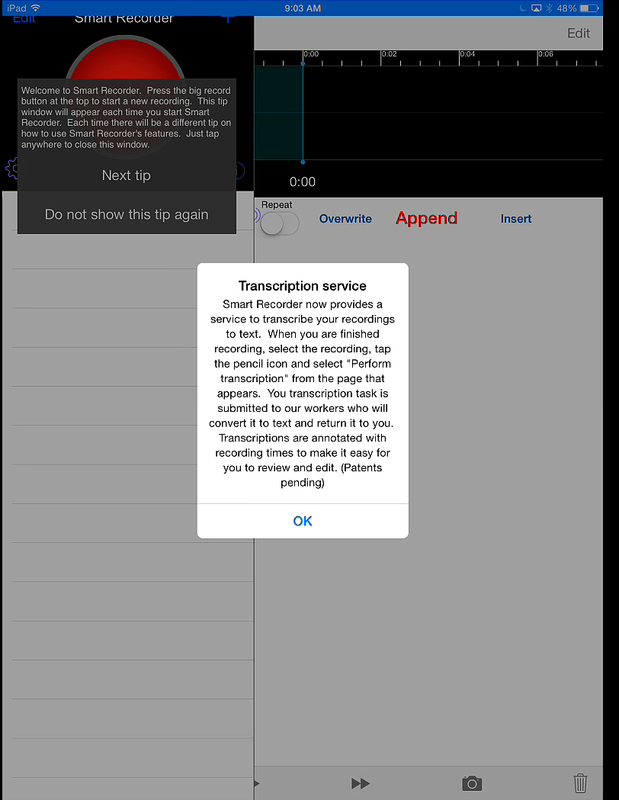 I decided to try Smart Recorder 7. 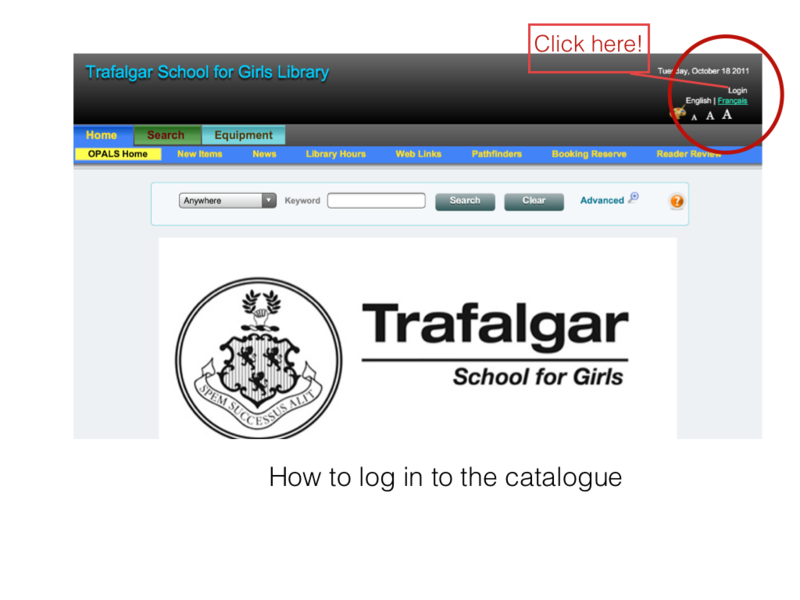 As you can see, it also gives you handy little tips from the get go. I didn’t want to pay so I opted out. 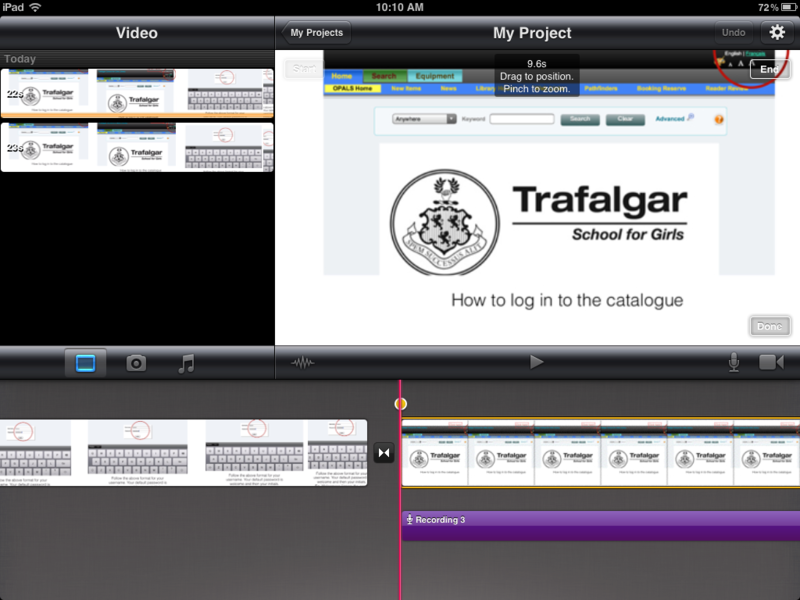 As you can see, you can also send it to dropbox, save it on your camera tool, sync it via wifi and open it in iMovie, web dab, and many other options. All in all, if your goal is to make quick comments and share them in a quick and effective manner to your students, this is a good option. 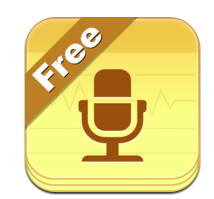 The free version is easy to use, does not impose a time limit on recordings (YES IT DOES) and has many options for exporting. 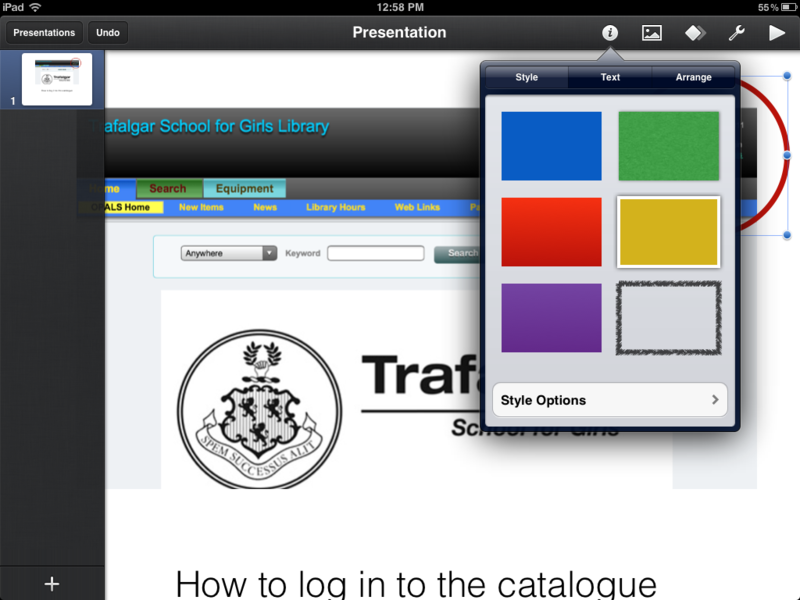 iPad Show and Tell #3: Mme. 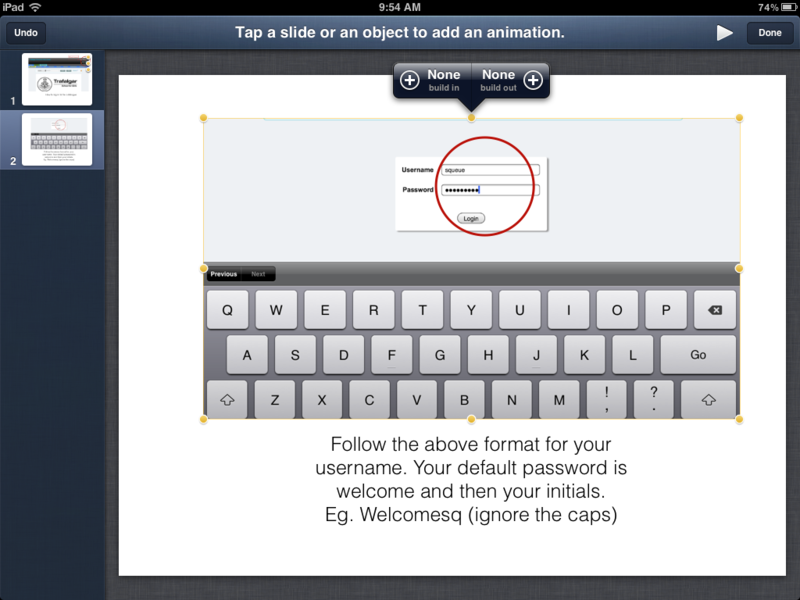 Leblanc’s Pecha Kucha on QuickVoice! Here is the last presentation from our inaugural show and tell on November 6th. out a new tool for her called Haiku Deck and would like you to take that into account while viewing though personally, I don’t think it is necessary- it was a fabulous presentation on the merits and challenges of QuickVoice. And as a bonus, she learned a new tool! Yesterday a French teacher asked me how she could send a recording of her speaking the dictation words to her class as a study aid. I like the simple interface. All you have to do is push the red button and begin talking! 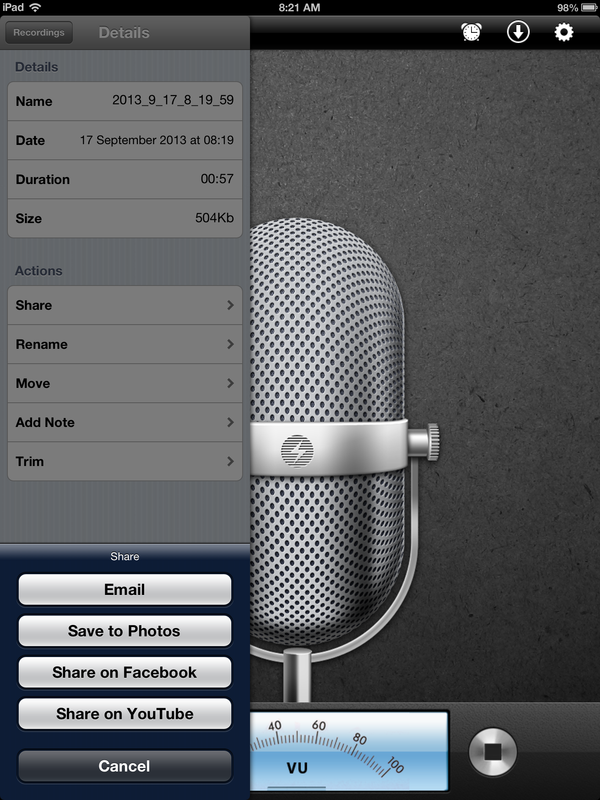 Once you are finished, you can rename your recording, share it via email, facebook or youtube or save it to your camera roll. 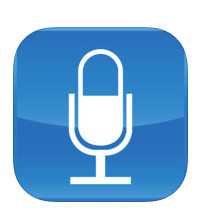 VoiceRecorder is a simple, inexpensive app that is easy to use. 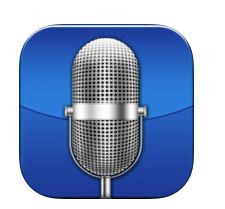 FYI: I covered this topic early this year in this post, where I talked about audio memos. Yesterday Mademoiselle The White came to see me. She likes to send audio comment to her French students and had been using audacity on her lap top to do it. 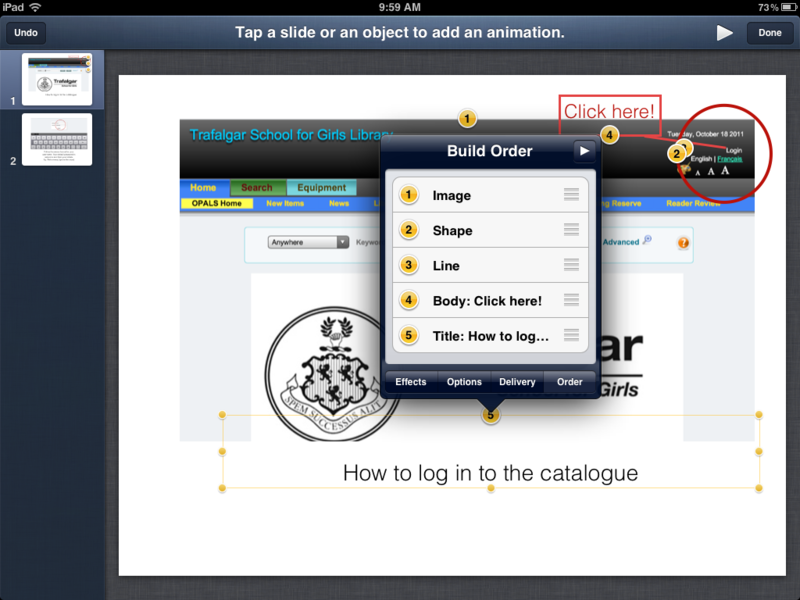 Except that it was not easy or quick to export the file and then send it to her students. She was wondering if there was an app on her iPad that would let her record her comment and then simply send it off. Well. I love it when people ask me questions that I know the answer to. 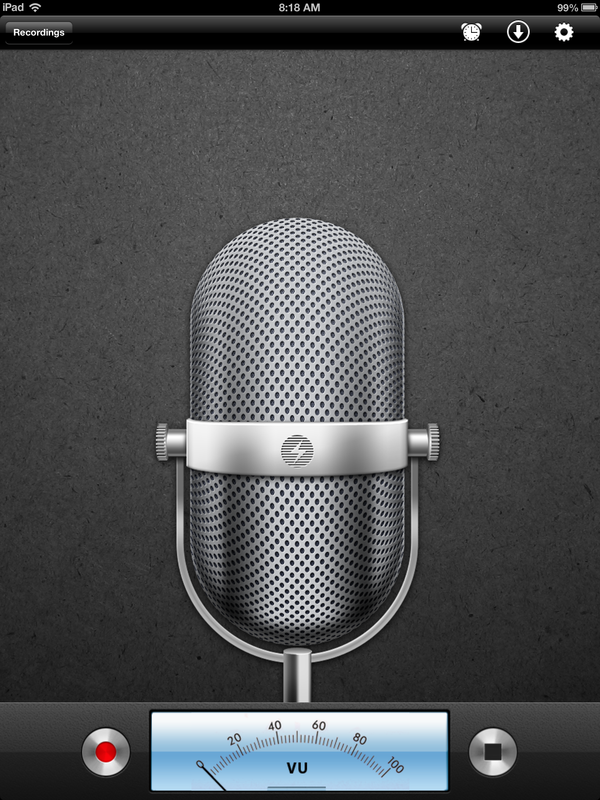 I suggested audio memos, an app I tried a while ago when attempting to find a recording app to work with Skype (it didn’t work by the way). But in terms of what MMe. The White needed, it was perfect. You record your message, you go to settings and tap on the email option. You send your helpful comment to your student. 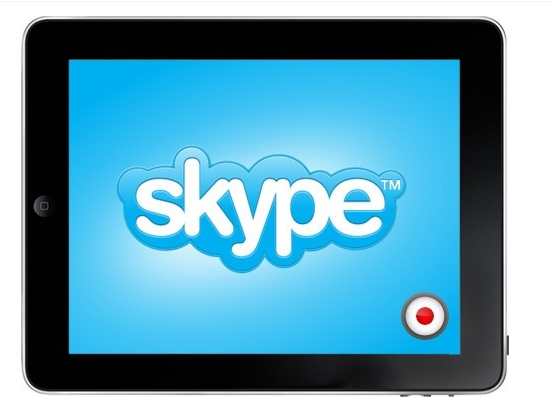 How to Record Skype Calls on your iPad? Good luck with that. You can’t. At least not without jailbreaking your device apparently, which I don’t recommend. So I wrote this post yesterday highlighting the following article before I tried it. It didn’t work and now I am sad. But wait! Read to the bottom! There is a silver lining! In Grade Nine, students take a course on Careers. I think it might be called Professional Development, but that somehow seems wrong… Anyhoo, for that course, they must research a profession and then interview a pracitioner of that professional. 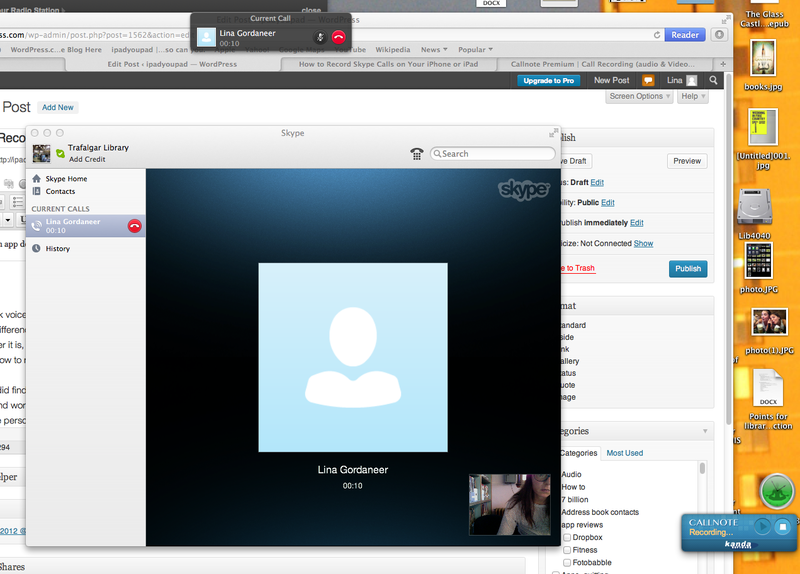 Many students choose to interview friends or relatives who are only available via Skype. As the quality of the interviews are always better when the student is not worried about jotting down every word, Ms. PD. asks her students to record their conversation. The problem is, to record a Skype conversation on your mac desktop or laptop, you need a piece of software like Call recorder that will cost you $15, a lot of money for a one time deal-io. And here comes the iPad to the rescue! Yeah right. No rescue here. 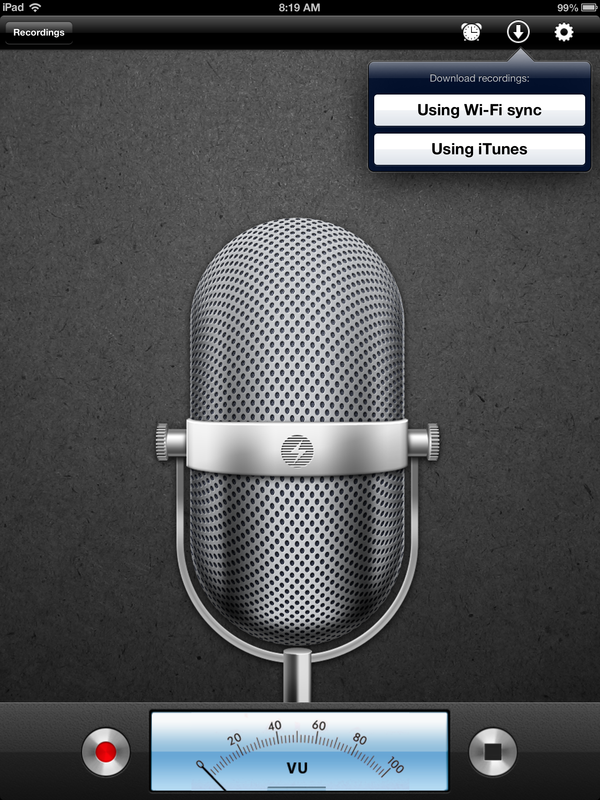 I tried Quick voice, Voice recorder and audio memos, and none of them worked. 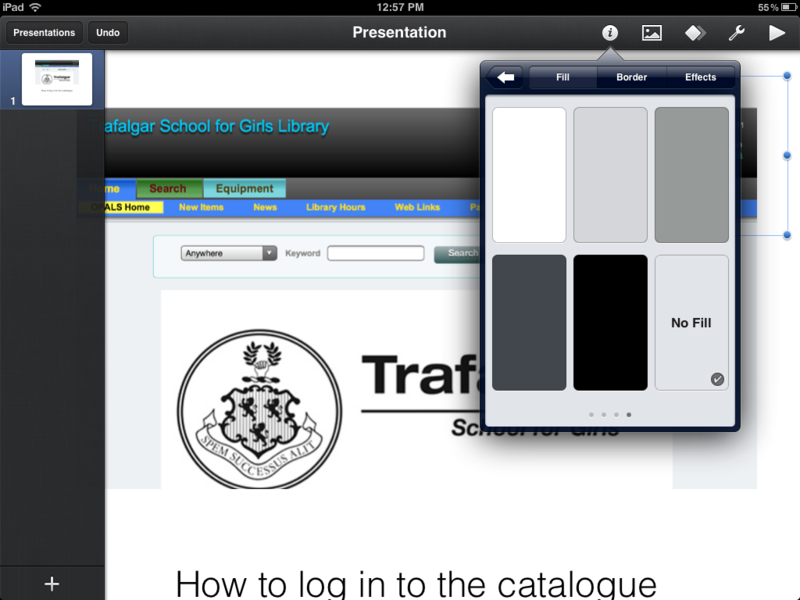 I wonder if this is a difference between the new iOS and the old? 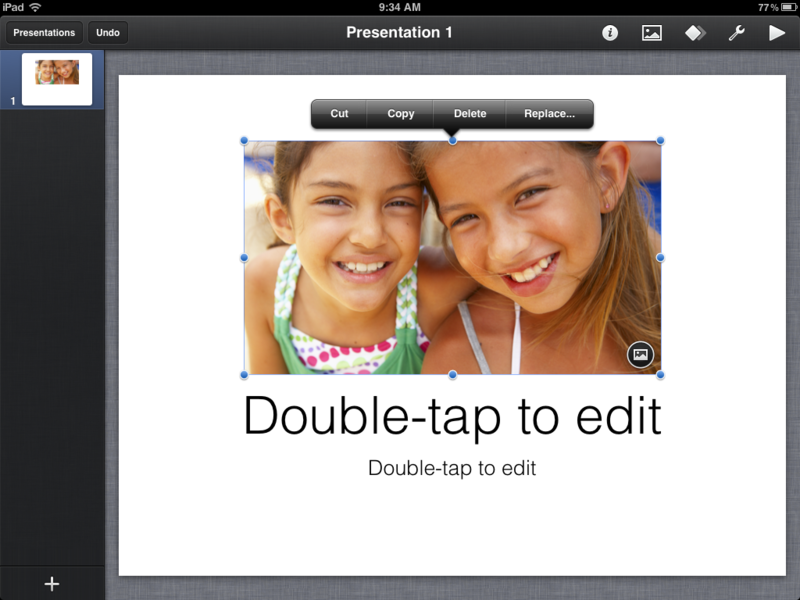 Or maybe the iPad 2 and the iPad 3? Whatever it is, the above article, as well as this one are giving erroneous info. Whether I begin the recorder app before or after I initiate the Skype call, either the Skype call makes the recorder stop or the recorder makes Skype hang up. Very frustrating. But wait! There is a rescue option!!! 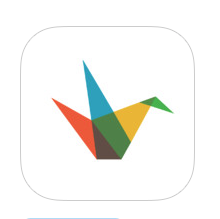 I did find a free (for a limited time only) app for your Mac! 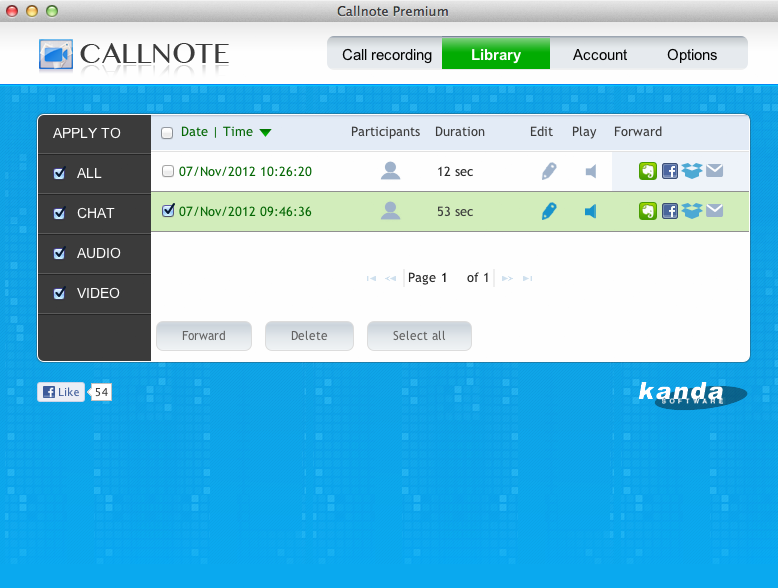 It is called Callnote Premium and works like a dream. Simply download it, allow it to talk to your Skype app and call the person you would like to record (asking their permission first of course.) Then press play! I tested it and the conversation goes directly into your itunes, though you can also save it to your evernote, facebook or dropbox. If the file isn’t too large you can also email to yourself!